For use with Rainwave timers only! Moisture meter does not require batteries to operate. RED ZONE: Plants require little water- water only when dry and needle goes below halfway mark in RED zone. GREEN ZONE: Plants require regular watering - when needle drops halfway in GREEN zone. BLUE ZONE: Plant requires no water. 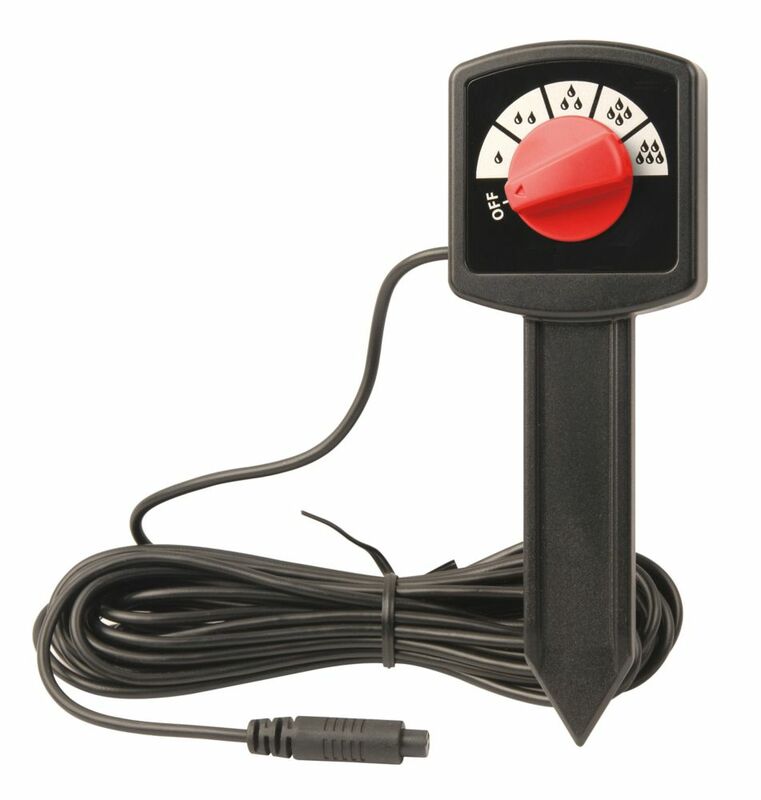 Monitor how much water you use with this flowmeter. Attaches between the faucet and the hose and is activated with the simple twist. Turn the knob to the amount of water you wish to use and the unit will turn off when that amount is achieved. Ideal for newly planted trees and shrubs.